There doesn’t appear to be much, if anything, new about NuScale. 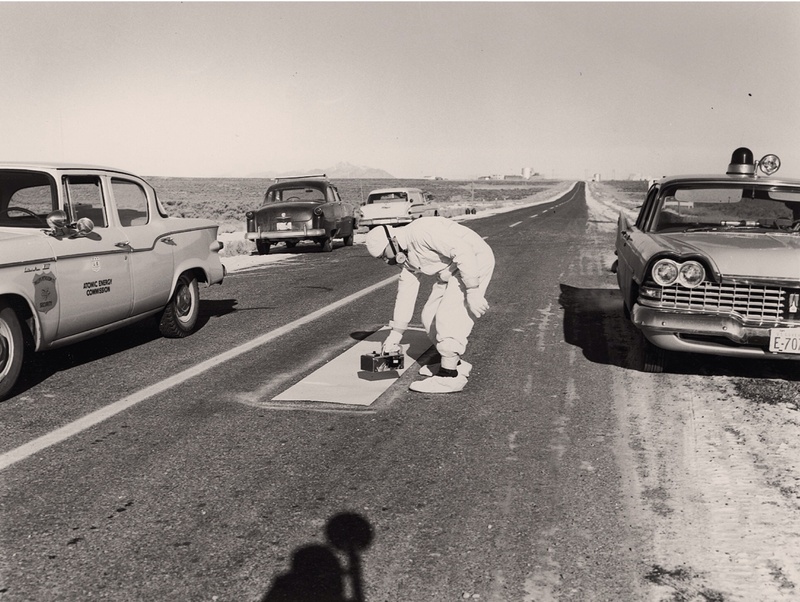 The only known immediate nuclear deaths from a nuclear accident, in the US, were from a mini-SL-1 reactor that made nuclear fallout in rural Idaho. In 1968, in Lucens Switzerland, there was a mini-underground nuclear reactor, which had a major accident. 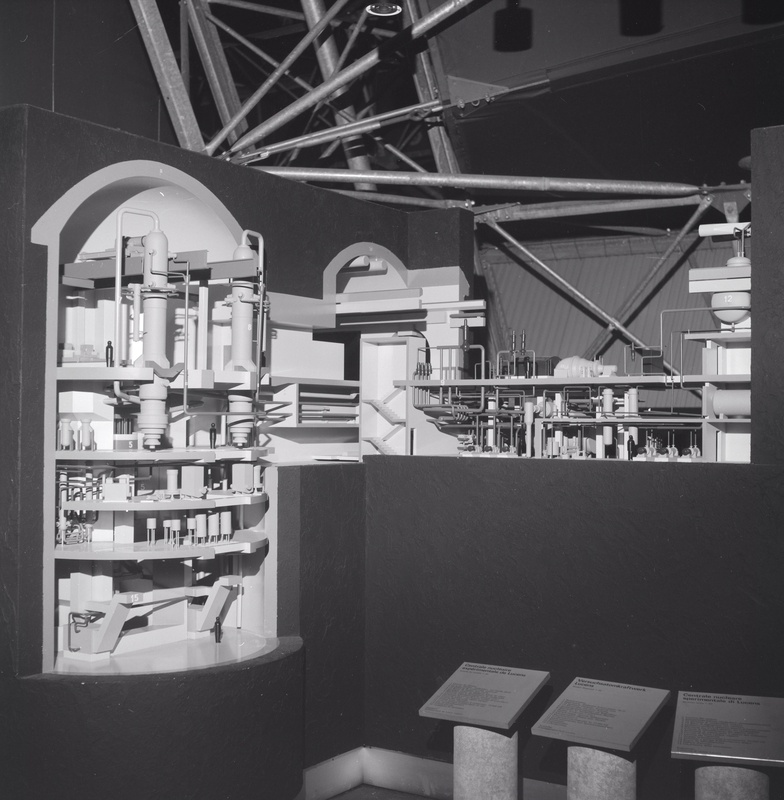 Although smaller than NuScale, 100 Rem (1 Sievert; 1000 mSv) per hour was measured in the reactor cavern, and it is ranked as a major nuclear accident. Radiation was measured in the nearby village; it continues to leak radiation from the cavern. From the beginning the Lucens Reactor was plagued by leaks in the underground cavern and corrosion issues due to its underground location. 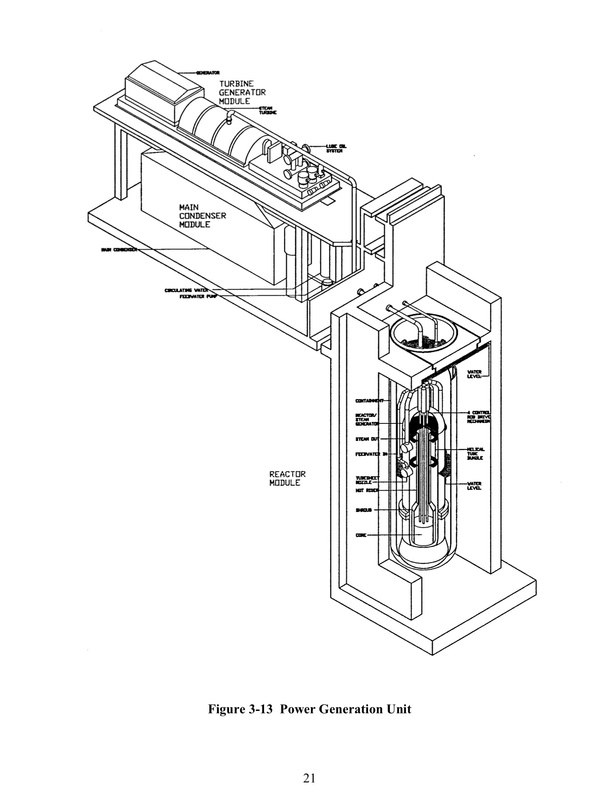 NuScale too will suffer from additional corrosion and extra problems of hydrogen attack because it is part underground and stuck in water on all sides. Underground nuclear isn’t a magic fix, on the contrary. Furthermore, what happens if the underground cavern collapses upon the nuclear reactor(s)? That won’t be good! We’ve been here before: the story of the nuclear industry wasting billions is an old one. Take a look at the experimental, untested European Pressurised Reactor (EPR) being built in Olkiluoto in Finland. Originally budgeted at 3 billion euros (around $4 billion), the cost has swelled obscenely until it’s now around 8.5 billion euros (around $11.5 billion). And the project still isn’t finished. Basically, subsidies for new and increasingly innovative renewable energy generation are half those of old, tired nuclear power which has tried and failed over the last 60 years to come up with a viable economic model. Big financial players like Citigroup (hardly hippy greenies) agree when they say ‘Age of Renewables’ has begun and nuclear power has priced itself out of the market. “We predict that solar, wind, and biomass continue to gain market share from coal and nuclear into the future,” said its analysts in April. 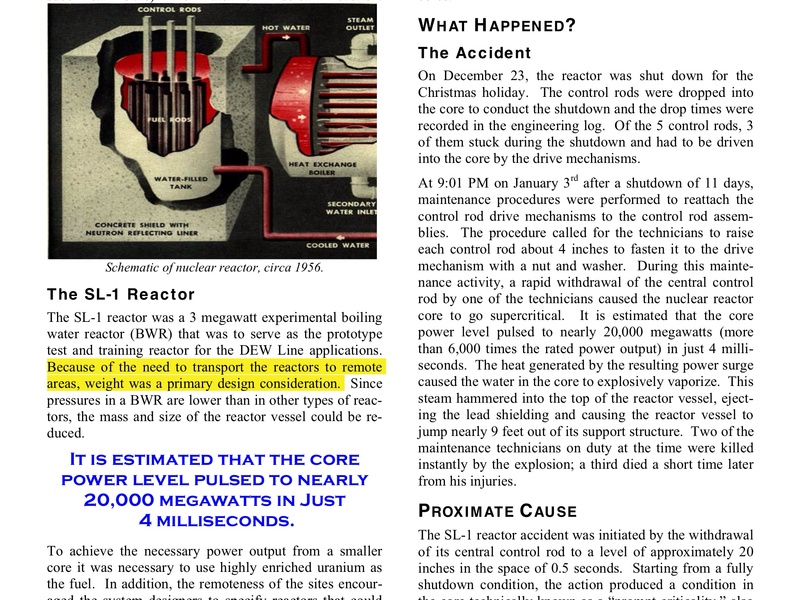 The SL-1, which killed 3 in 1961, was also a small modular reactor (SMR). While the comment deadline is over, if you live in the USA, there is still time to learn-use the tax long-form and figure out how to earn as little as you can, or give away your earnings in a tax deductible manner to worthy causes, so as to legally evade paying the salaries of the criminals at the US DOE, NRC, etc., and stop paying corporate subsidies to NuScale and others. Comment Deadline was 31 Aug. (Mon.) night, 11.59 pm, NY-DC (US Eastern). You can see if your comment or others were uploaded: “NuScale Power, LLC, Design-Specific Review Standard and Safety Review Matrix“Docket Folder Summary http://www.regulations.gov/#!docketDetail;D=NRC-2015-0160 For other NRC comment periods this advice still holds: If you don’t like the questions answer a different question, as per the advice that an MIT Ph.D. gave their grad student, and MIT is big on nuclear, the head of the US DOE, Moniz, teaches there, so it should be ok. However, don’t try this with intelligent people or they may get mad at you. If you are dealing with intelligent people, use this idea at your own risk. You won’t be finding intelligent people at the NRC, unless it’s a blinkered “intelligence”. NuScale was a US government funded project which the US government dropped and somehow former DOE workers got the patent (probably expired) for it, and are still getting government funding! This is a major taxpayer rip-off. Construction only (ignoring waste and fuel fabrication) makes it more costly than solar or wind: “NuScale was founded based on research funded by the Department of Energy from 2000 to 2003. After funding was cut, scientists with the program obtained related patents in 2007 and started NuScale to commercialize the technology. In 2011, the company’s largest investor had its assets frozen due to an investigation by the Securities Exchange Commission. The company experienced financial hardship, until new funding was obtained from Fluor Corporation and later from the Department of Energy. 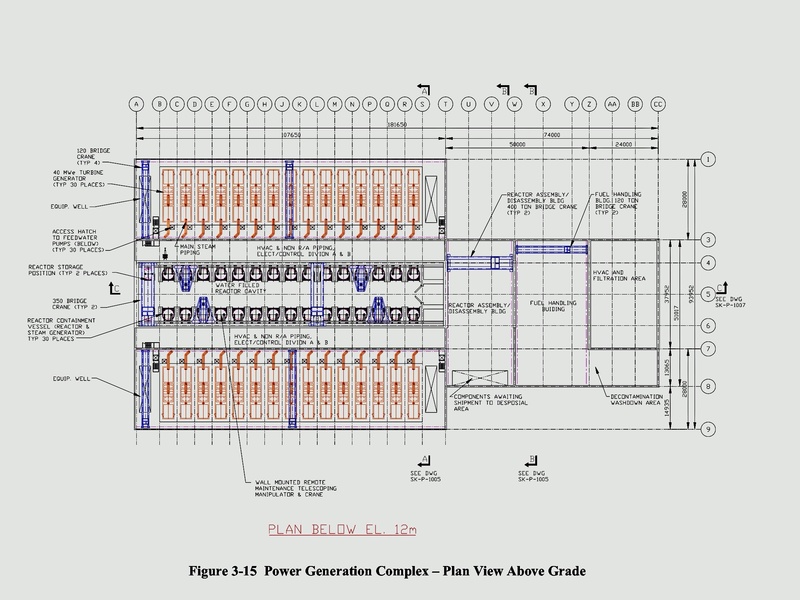 NuScale is currently planning the first NuScale power plant in Idaho…. 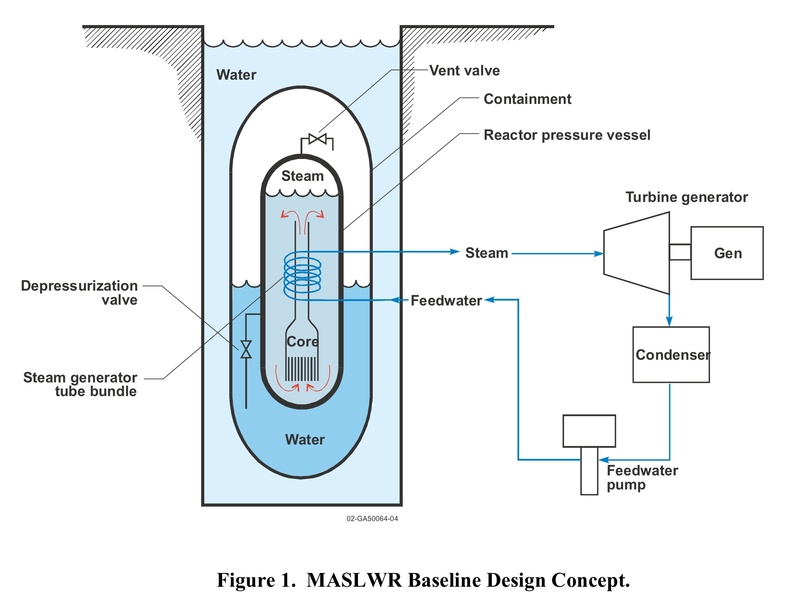 Just as the US government dropped the Pebble Bed, so too did they drop NuScale, then called MASLWR. The Germans picked up the rejected Pebble Bed Reactor and when their two Pebble Beds had nuclear accidents, Germany expected first Scotland, and now the US, to take the waste off of their hands. The 3 SL workers had to be buried in lead coffins, apparently their hands were cut off as radioactive waste, and there was danger in extracting their radioactive bodies. Tobias Wildi: Der Traum vom eigenen Reaktor. Die schweizerische Atomtechnologieentwicklung 1945–1969. Chronos, Zürich 2003, ISBN 978-3034005944. “The sump makeup lines are required in conjunction with the ADS lines to provide core liquid inventory replacement. The sump makeup lines have check valves that prevent reverse flow from the vessel into the containment. During break scenarios, a stable recirculation flow path will be established between the primary vessel and the containment. Steam produced by the core is vented from the top of the vessel either through the break or the ADS high containment vent line, and an equal mass of makeup liquid will enters the downcomer from the containment liquid pool via the sump makeup valve. This recirculation path provides a sufficient mechanism for removal of decay heat from the vessel. The heat transfer rate from the containment through the containment wall to the surrounding pool of water will be sufficient to reject the amount of decay heat produced by the reactor core. Analysis shows that the core will be adequately supplied with cooling flow throughout the transient. Submerged breaks result in RCS pressure and level decrease and containment pressure increase responses that are not fast enough to provide an early scram signal. Therefore, a preemptive scram signal is required. A reactivity, or power rate, signal should be appropriate to use for this preemptive scram. To investigate the grace time and the containement pressure peak if SUMP valves are not operated and the ADS vent valves stuck open.